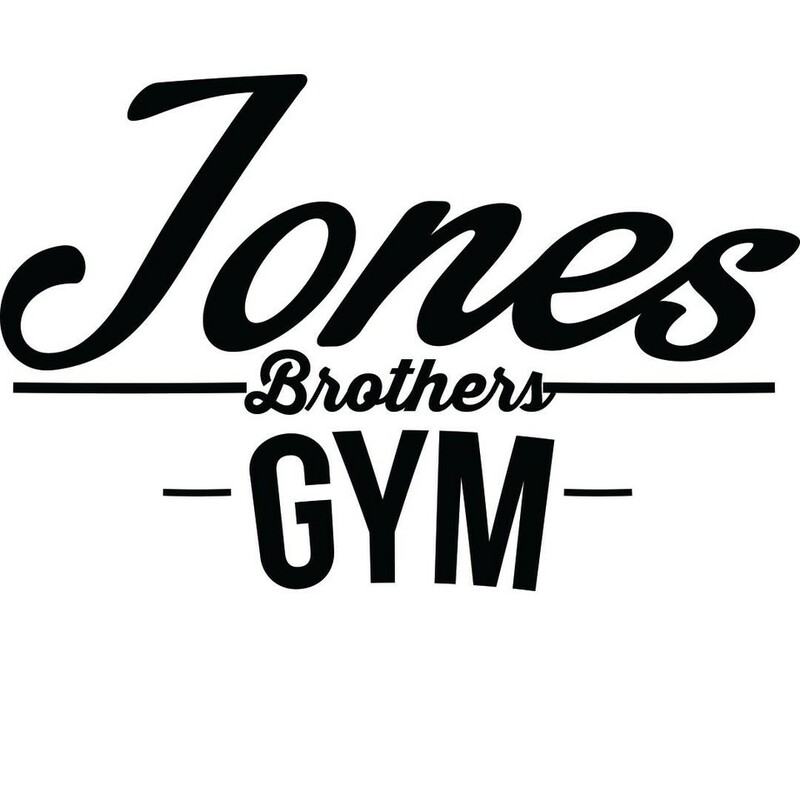 Start taking classes at Jones Brothers Gym and other studios! There are no upcoming “Breakthrough - Lower Body Strength” classes on this day. Izzy was brilliant. Put together a really great set that has my legs feeling like jelly. Great coach. Gym is also in a really fun location.